Mass m arket and trade paperbacks for adults and children. Books, both hard and soft cover, on gardening and nature, sports and sailing, travel, cooking, DIY home improvement, and health. Classical and popular music CDs and DVDs including complete TV series. Vintage comics and Wild West miscellany. All at bargain prices. 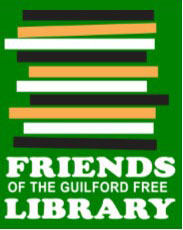 As of this year’s Spring Sale, the Friends will discontinue the use of plastic bags. 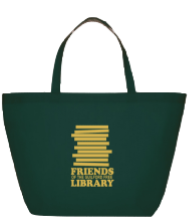 Please bring your own tote for your purchases, or buy a handsome reusable bag with the Friends’ logo for only $1.